Adwords Seller Reviews – Have you experienced a drop? Home News Adwords Seller Reviews – Have you experienced a drop? Google has been showing seller ratings and reviews for a while now. Over the past year it has been said that 75% of consumers said that they looked for ratings and reviews prior to making a purchase. It creates a sense of comfort for the consumer, as they are able to have an idea on the value of the products and services that are being sold. A study has shown that 51% of users trust a stranger’s opinion over their friends. So users seem to trust a raving review from a stranger on a product or service that they are interested in purchasing, over their friends recommendation. Google announced that it was tweaking the way it shows ratings and reviews of brands. Previously Google would show reviews for companies that had at least 30 reviews in its lifetime. But Google has since changed this, so that only companies with at least 30 reviews during the past 12 months (with an average of four stars) will be eligible. 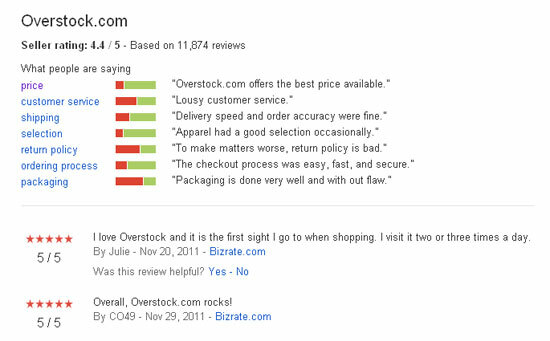 Companies with fewer rating would no longer qualify and lose the value of these reviews. Companies with more recent strong (or weak) reviews will see their scores change. Your campaign must be opted in to Google search. The customer must be searching on Google.com, Google.co.uk, Google.de, Google.fr, or Google.nl. You must be an advertiser that provides customers with paid goods or services, or one that enables the buying or selling of products or services by way of a marketplace. Your business must have at least 30 unique reviews, each from the past 12 months, and a composite rating of four stars or higher on Google Shopping. At least 10 of these reviews must be in the customer’s Google interface language. You don’t need to have a Google Merchant Centre account for your ads to be eligible for seller ratings. These changes will be starting in late January.